Eminence Organic Skin Care offers you our complete line of European beauty essentials, which contain thehighest possible levels of all-natural organically grown herbs, fruits and vegetables, hand-selected to guarantee their highest quality. Over 40 years of experience and extensive research have proven the effectiveness of these superior Spa treatments, a unique combination of hand-picked fresh ingredients which are hand-mixed with pure waters drawn from a thermal hot spring lake containing minerals and trace elements found nowhere else on earth. 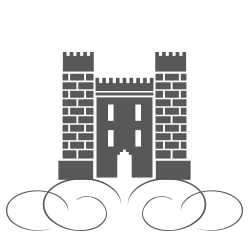 All products are handmade in Hungary-no mass production-without any heating or hydrogenating processes. You will immediately see and feel the difference evolving from the extremely high fruit content, and therefore, the high level of active ingredients. Vitamins are captured in their all-natural fresh base, offering dramatic results as actual seeds, pulps and peels begin the regenerative and healing powers that only nature can produce. 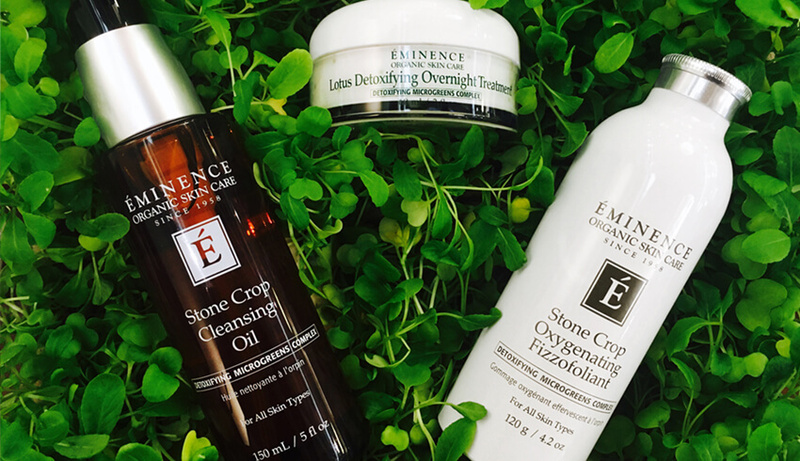 Eminence Organic Skin Care products are proudly FREE of Parabens, Mineral Oils, Petroleum and Sodium Lauryl Sulphate. Beauty Institute and Spa is the partner of Eminence Organics. We carry large inventory of Eminence Organics products at all time and are regularly trained in using new products. Jet Peel is our Signature Skin Rejuvenation Treatment, which can be combined with any Eminence Organics facial product so that you can experience not just organic but also very effective facial treatment customized to your specific skin needs.